THE BEST PERSONAL TRAINERS IN MANCHESTER CITY CENTRE. 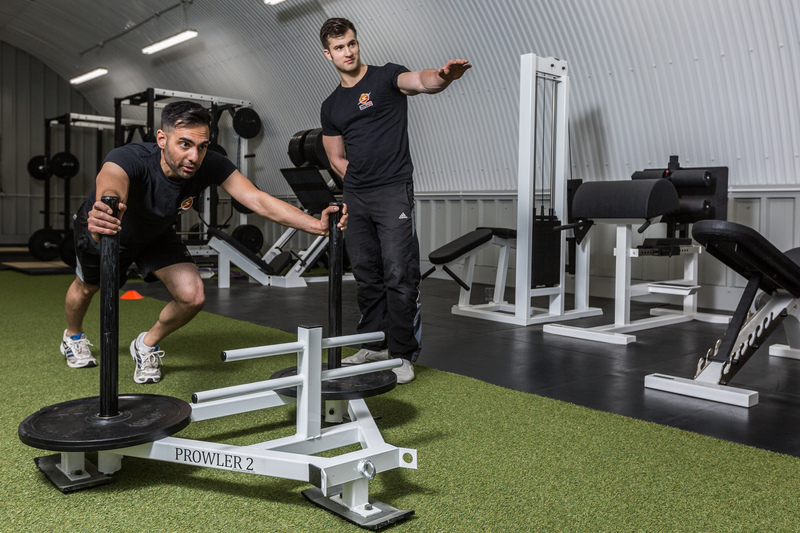 At Transflash Personal Training Gym Manchester, we offer regular 1-2-1 bespoke personal training sessions at our state-of-the-art gym in the heart of the city centre. 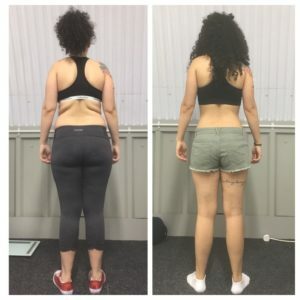 With the help and support of a trained health and fitness expert, we can help you achieve the weight-loss and fitness goals in the most effective way possible. Learn how to exercise correctly and together with our team of experts we can help you make the changes to your lifestyle to achieve your dream goals. 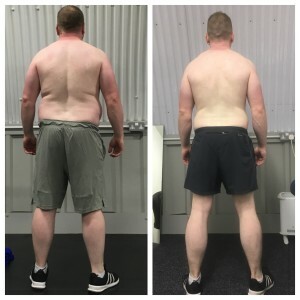 Our Manchester-based personal trainers at Transflash Personal Training Gym will be there every step of the way for you, to ensure you are successful, no matter how big your goals. If you are ready to work hard consistently and push yourself to new places, so you can achieve something life-changing — then we would love to hear from you. 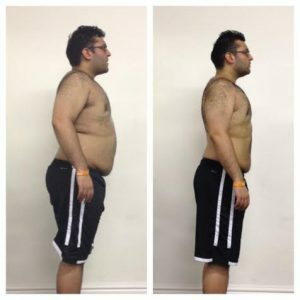 We offer a free consultation at Transflash Personal Training Gym in Manchester and a free training session on us. You can come and meet us in person and find out everything you need to know about our 1-2-1 personal training service — we are so confident you can actually try us before you even invest with us. 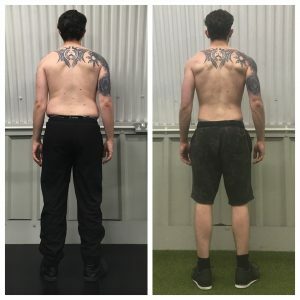 Below are results we have achieved within 12 weeks or less. Why not come for your free no obligation consultation. It’s very important to us that you are successful. 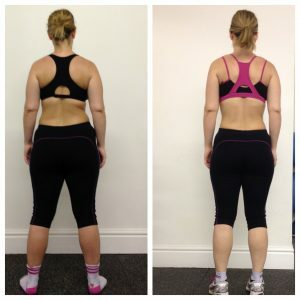 We have found three to four personal training sessions per week allows the best results to be achieved.